At Pablo Herrera Hairdresser it is most important to us that you feel beautiful and handsome; special; that is why we like to listen to you so much.That you tell us what you like, and don´t like, which cut, colour or style you prefer and which beauty treatment you just can´t resist.If you´d like to change your Look, or stay true to your style, you can trust us to get it right.Our values are professionaity, experience and constant training, dedication and service, but above all passion: passion for a profession that is capable of providing those moments of happiness to our clients. Pablo Herrera has been in the profession more than 20 years, 10 of which on the Isle of Menorca. 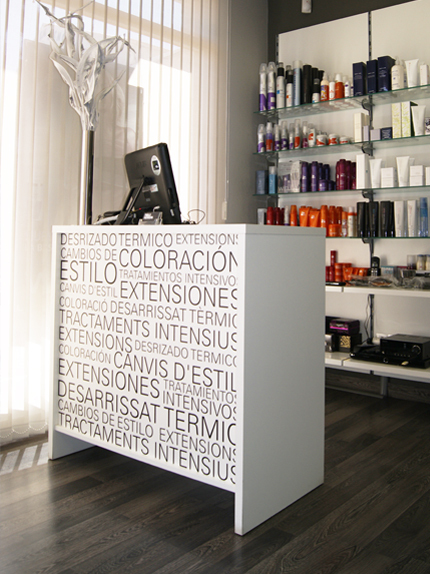 During this time, he has worked in numerous salons from his native Bilbao and on the island until opening his own salon in 2010, aided by a small but solid team that just like Pablo have a clear idea of who is most important in their salon: The client. 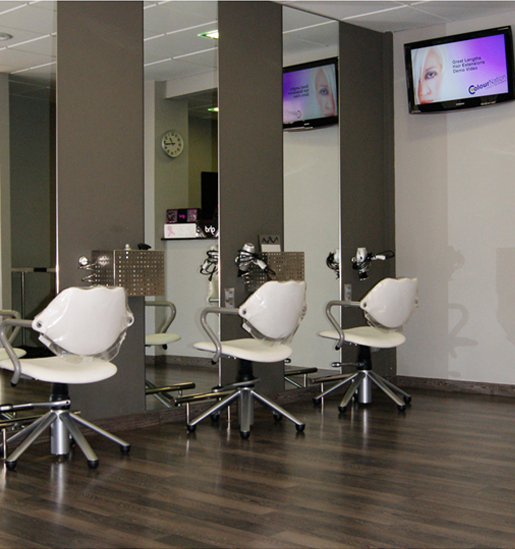 IN HAIRDRESSING AND BEAUTY WE USE WELL KNOWN PRESTIGIOUS BRANDS WHICH WE TRUST. COMPLETELY. To make an appointment, call 971 36 68 00 or fill in this form and we shall answer as soon as. We shall do our best to attend you on the day and time you wish. Thank-you.